A healthy, thick lawn doesn’t just appear — it takes work and planning! In part one, we introduced a couple of spring lawn care tips such as raking and tuning up your lawn mower for the upcoming busy season! In today’s post, we’ll review the remaining tips so you can have a lawn for everybody to enjoy this summer! Spring is the time to work towards a lush lawn! Lawn care is what we’re about at Green Turf Care! What started as helping out a couple of people achieve beautiful lawns, has turned into serving many cities of Pennsylvania. 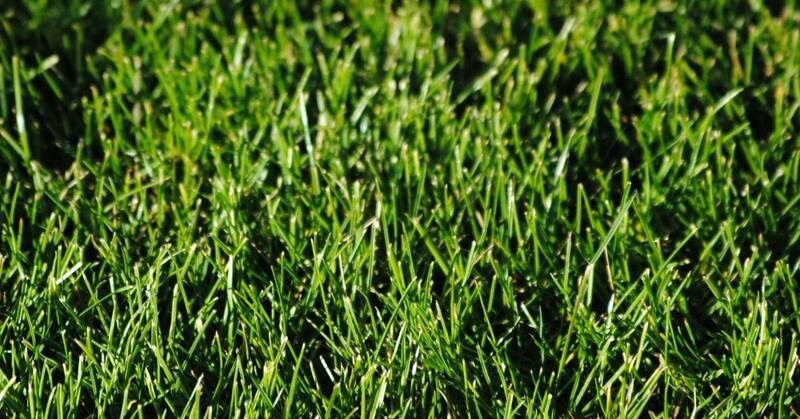 Get the best spring lawn care tips below. If you’ve ever tended to a lawn before, you know it takes much more work (year round) to get the grand finale of a luscious lawn come summertime. It’s much more than water and sunshine. Find out more of what it entails below! Heavy snow and traffic from animal or outdoor winter activities can cause soil compaction and this can hinder your lawn health greatly. How do you remedy lawn compaction? The best way to mitigate this issue is through lawn aeration. If this is an issue, connect with your lawn care experts and discuss what is the best course of action because typically aeration is performed in the fall season. Turfgrass thrives in a pH that is between 6.5 and 7.2. The pH can be affected by factors such as rainfall, the decay of organic material, and root growth. If your soil becomes too acidic or alkaline, this can become an issue. Liming your lawn is a common practice, though it’s to correct your soil’s pH and not preventative. Getting the pH of your lawn can be tricky, so investing in a local lawn care company is recommended. There are many ways to fertilize your lawn in the spring and some are as easy as using a mulching mower or compost, or you can use implement chemical fertilizers. Many times this is done in the fall, as your lawn is still processing the nutrients in the spring. Spring lawn care is more about weed mitigation because everything is trying to grow, including the weeds! So, before you start fertilizing, look into weed prevention — hint: all weeds are not created equal and they require different tactics to kill off and prevent them from overtaking your lawn. If your lawn surfaces with dead patches, pet spots, or bare from heavy traffic come spring, overseeding is the solution. Grass seed can fill in dead, brown patches to germinate and grow thick and full for the summer. While overseeding can be done in the spring, many like to reserve this for the fall so it doesn’t compete with other growth. 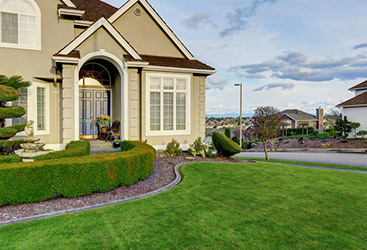 Spring lawn care can seem overwhelming when all you want is a lush lawn this summer. If you don’t want the hassle but do want a beautiful lawn, work with your local lawn care experts. 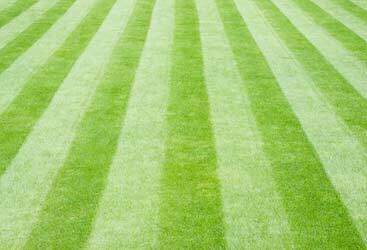 At Green Turf Care, we’re here to prep your spring lawn for the summer season. If you want a healthy lawn but don’t trust your work, you can trust us to give you a bright and healthy lawn year-after-year! To schedule a lawn treatment or learn more about our lawn care services, call our office today! 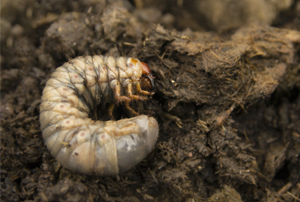 Protect your beautiful lawn from white grub damage. Using our preventative grub control service, you will have the protection you need. Trust your local pro and call today. Free on-site assessments for a healthy - grub free lawn. We have built a team that truly enjoys their job. This means that their work is of the highest quality and caliber. We stand behind everything we do. Let us show you today!